Book a spring getaway with these deals at Washington, DC-area hotels. Spring makes for a great time to visit Washington, DC, as the city comes alive with the National Cherry Blossom Festival and can’t-miss spring activities. Hotels all over the city, and even some just outside of it, are offering awesome packages and deals throughout the coming months. Check out some great options below and make sure to explore all the spring deals in and around DC. One of DC’s most luxurious hotels, The Watergate Hotel offers the ultimate in comfort and sophistication. Through Aug. 31, book two or more nights during a Thursday through Sunday stay and receive free overnight valet parking throughout your visit. 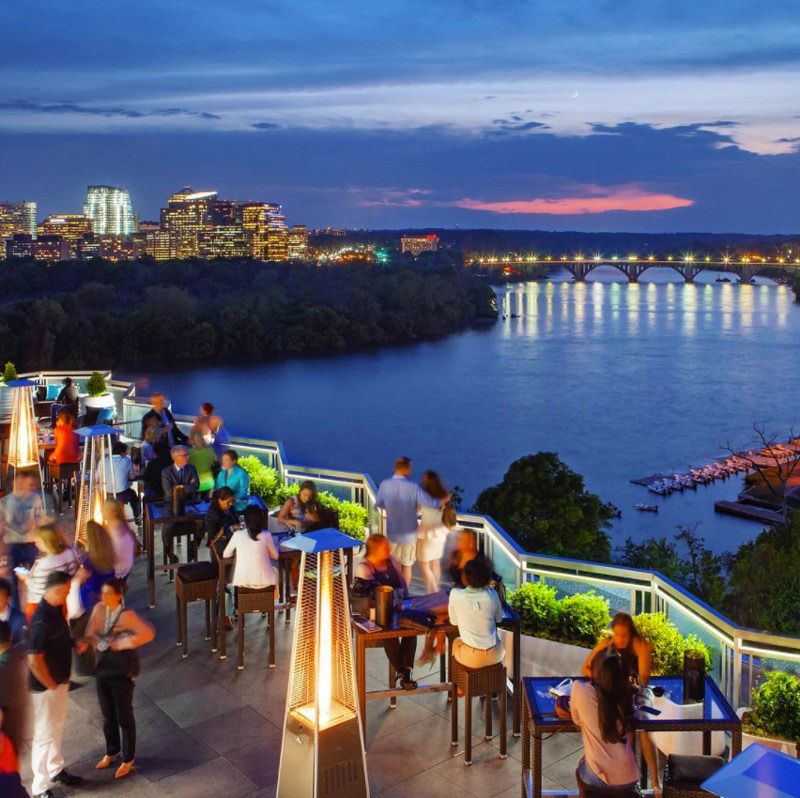 In addition to exploring the District, you can hang out at Top of The Gate, the hotel’s gorgeous rooftop bar and lounge that offers 360-degree views of the city and craft cocktails. Located a few blocks from the White House, The Darcy Hotel offers boutique luxury with its upscale rooms and suites. The hotel’s Cherry Blossoms Everywhere deal includes two complimentary, cherry blossom-themed cocktails, a delicious treat for two, a map of the city, a calendar of events and cherry blossom seeds accompanied by a note that explains the historical significance of the trees to the District. This all-suite hotel gives you unparalleled access to DC’s most historic neighborhood, Georgetown, which also features a plethora of shopping options. 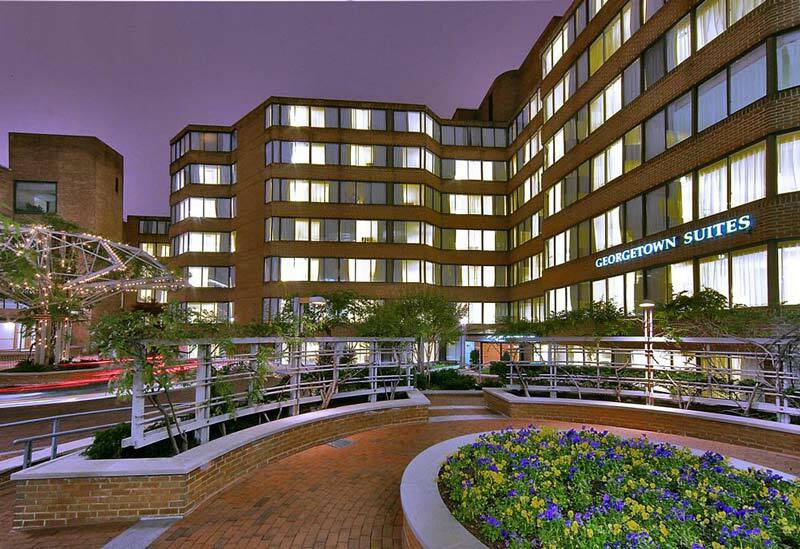 You can also take advantage of Georgetown Suites’ Cherry Blossom Special, which offers free parking for the length of your stay. In addition, if you stay for a third night, the hotel will include a $30 Uber gift card and a goodie bag of assorted snacks and bottled water. Outfitted with spacious guest rooms and a newly remodeled restaurant, Notti 824, this boutique hotel combines sophistication and peak service for an outstanding hotel experience in Foggy Bottom. You’ll be within walking distance of the John F. Kennedy Center for the Performing Arts and the National Mall. ARC THE.HOTEL’s Spring Special offers 20% off the best available rate. 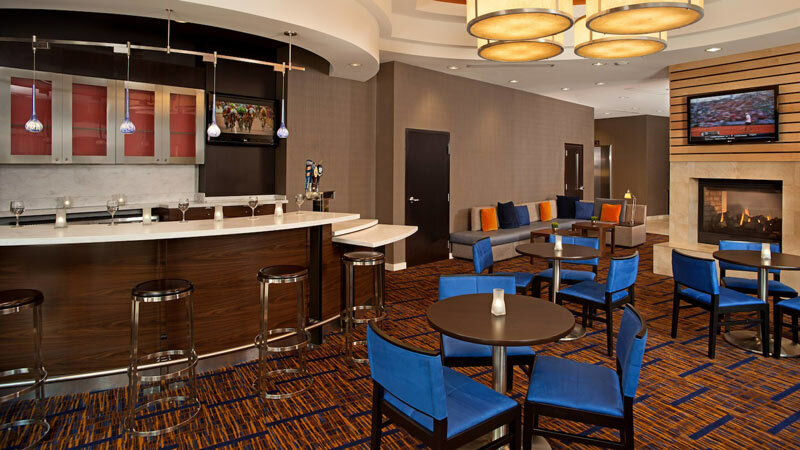 Book a room at the conveniently located Days Inn By Wyndham Washington DC/Connecticut Avenue through April 27 and you’ll be treated to 10% off food at the on-site Tesoro Restaurant, which boasts authentic Italian cuisine. Simply present your room key to your server to access the discount, lunch or dinner. Discount applicable to food only, not good on alcoholic beverages. 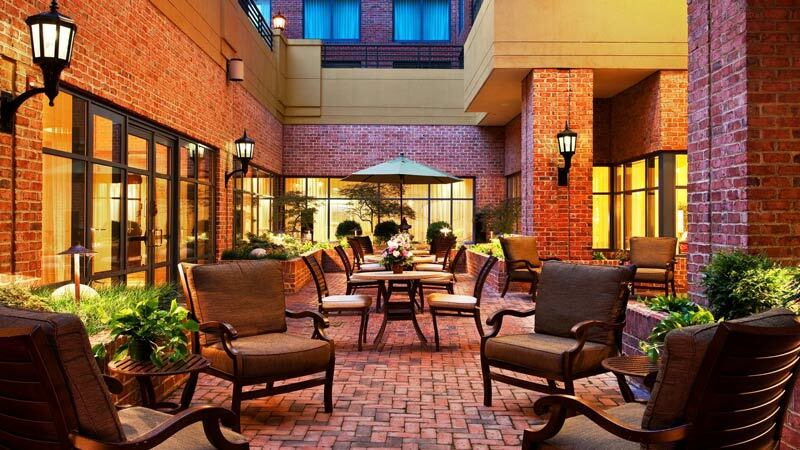 Located just outside of DC in historic Alexandria, Va., Sheraton Suites Old Town Alexandria offers a comfortable and convenient stay. Book the hotel for your getaway during the National Cherry Blossom Festival and receive overnight suite accommodations and complimentary parking throughout your visit (valid from March 1 – April 30). Make sure to check out the Old Town Alexandria waterfront before you depart. 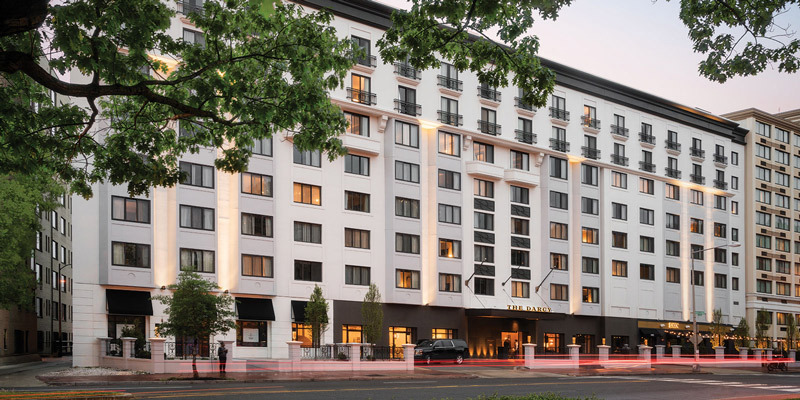 This LEED-certified hotel is situated on M Street in Georgetown, giving you easy access to the neighborhood’s robust shopping options, in addition to being a short distance from the National Mall. Book a stay at this Hilton Garden Inn between March 1 and May 31 and you will receive two $20 prepaid SmarTrip cards so that you can explore all the city has to offer via Metro. 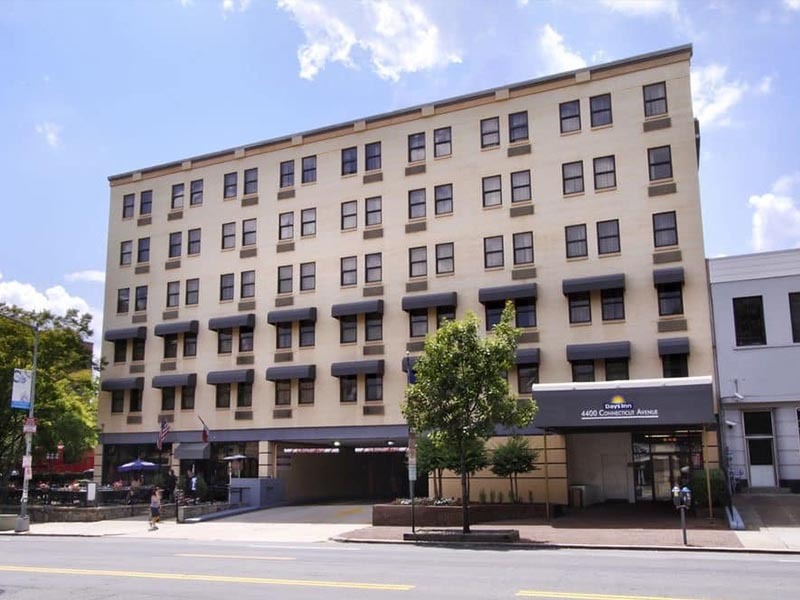 Enjoy the spoils of staying in Penn Quarter/Chinatown and explore the National Mall and cherry blossoms when you book at Fairfield Inn & Suites by Marriott Washington, DC/Downtown. The hotel’s Cherry Blossom Package includes your accommodations as well as complimentary breakfast every morning, a cherry blossom-themed tumbler, cherry blossom lotion and cherry-flavored tea. 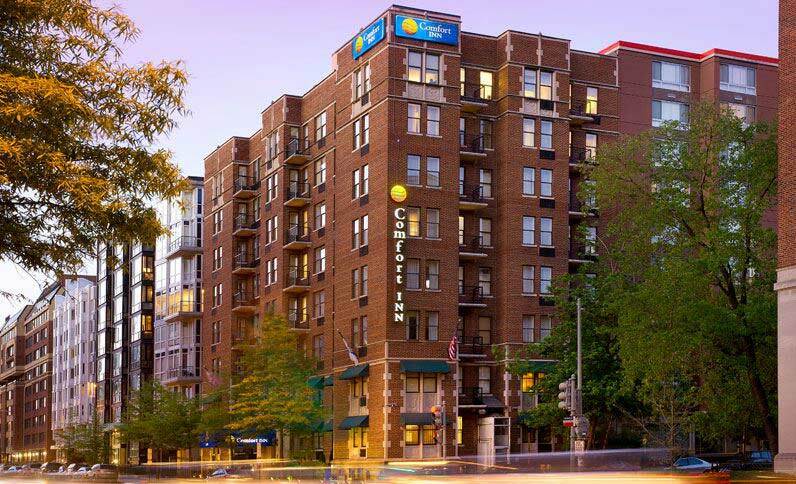 Stylish guest rooms and an ideal location make the Comfort Inn Convention Center – Downtown DC a worthy resting spot for your family’s spring adventures in the District. Their blossom deal includes free valet parking, complimentary Wi-Fi and a daily hot buffet breakfast. 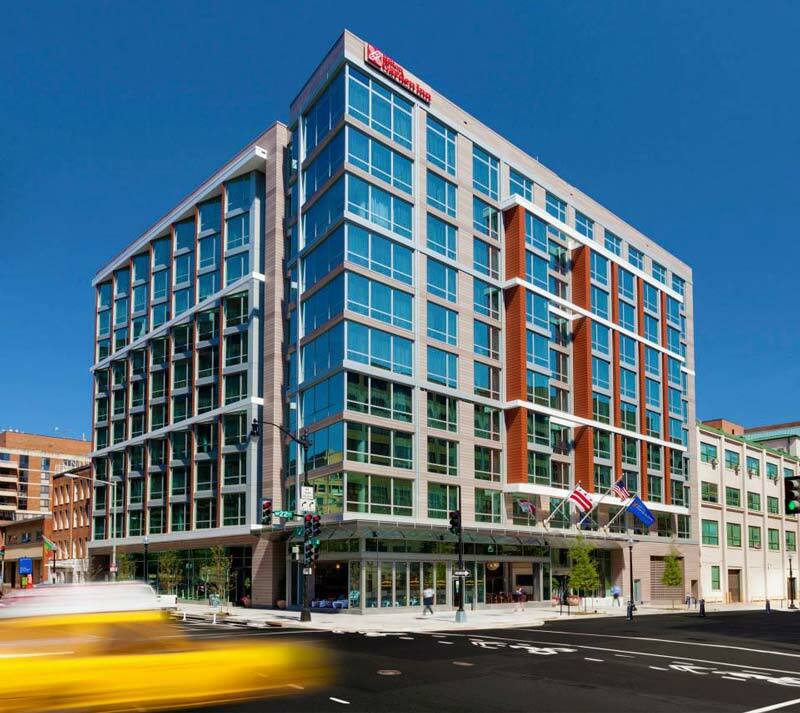 Found in one of DC’s hottest neighborhoods, Capitol Riverfront, the Courtyard by Marriott Capitol Hill/Navy Yard gives you easy access to Capitol Hill, downtown DC and Washington Nationals baseball. Through April 30, take advantage of the hotel’s Spring Getaway deal, which offers 20% off the selling rate, as well as a late checkout at 1 p.m.
With a rooftop terrace and a location adjacent to Georgetown, Hyatt Place Washington DC/Georgetown/West End is ready to host you during cherry blossom season. Their spring offer (valid through April 30) includes free breakfast and a complimentary bike rental, which also includes a helmet, a lock, a map and bottled water. Looking for even more great hotel options in Washington, DC? Check out all of these great places to stay in the District and find the hotel that's right for you.